BJERG Architecture’s vision is to create architecture as well as advice to the development of energy-efficient and sustainable construction, focusing on well-being and quality of life for users and communities. Our mission is to be an international architectural firm with a sustainable and green profile, with emphasis on child and elderly day care centers as well as private and public housing. Based on accurate overall economy analysis in development and construction, new passive houses and low-energy buildings for both private and public builders, nearly 80 percent of our projects are low energy. Sustainability is the prerequisite for our company’s foundation – BJERG Architecture draws green architecture. Building and construction work is responsible for a large part of our total energy and resource consumption. Therefore, it is vital that we ensure sustainable development of the building to meet the climate and environmental challenges we face. At BJERG Architecture, we believe that we as architects are responsible for creating the best conditions for our society and, from an environmental, social and economic point of view, we have sustainable construction as our profession. The quality of our architecture and the environment which we built is important to society in a broad perspective and crucial to human social and health well-being. At BJERG Architecture, we have accumulated knowledge of sustainable architecture since 1987, and since 2007 we have been working hard to develop and optimize energy renovations and passive housing constructions. 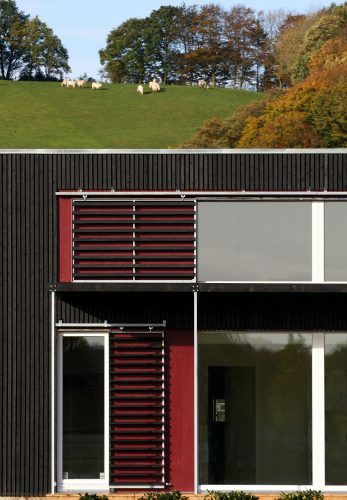 We have in-depth experience and unique knowledge, nationally as well as internationally, which places BJERG Architecture among the leading specialists in sustainable and energy-optimized architecture as well as passive housing. 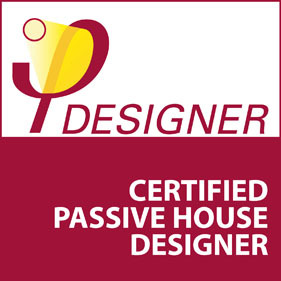 All staff working with sketching, design and supervision are trained as certified passive house designers. In addition, more staff have further training as DGNB and BREEAM consultants. This ensures that all employees have a holistic approach to the concept of sustainability, leading in the same direction with the most sustainable and highest possible energy criteria in mind. 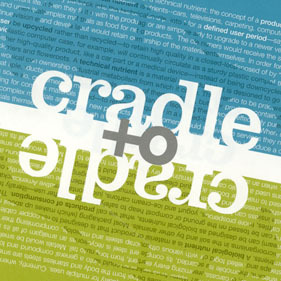 In other words, we are specialists in ensuring our clients an optimal advice about the impact, the consequences and the influence their choices have on place, environment and society both today and in the future. Besides emphasizing the needs of our customers and the people we build for, BJERG Architecture also have a keen eye on the dissemination, development and control of quality solutions for sustainable construction. 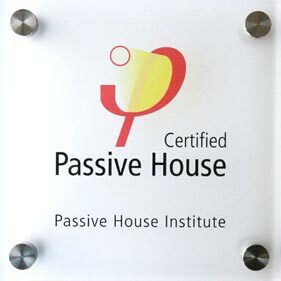 Therefore, in 2010 we established in cooperation with the global passive housing center in Darmstad, the first Danish passive housing center, which, as the only Danish drawing office, has been approved to certify new passive housing constructions. 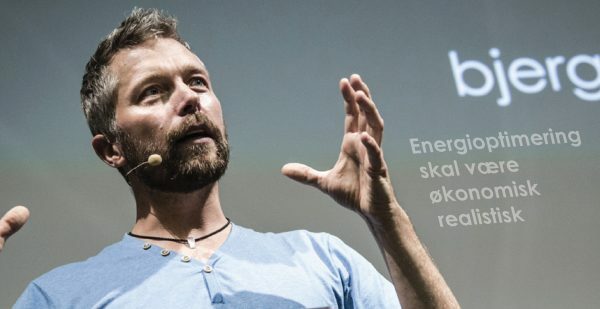 In addition, the drawing office certifies new passive houses and passive house renovations, provides consultancy and training of external energy consultants and participates as an expert at the annual European and Nordic Passive House Conference, where our unique knowledge is disseminated via scientific presentations and papers.